A recent study has found that auto injuries can cause pain for up to a decade following a car crash. The research involved 133 patients who had been in a crash and 233 healthy subjects, all of whom had originally participated in a study of crash victims conducted between 1993 and 1996. The follow-up study involved MRI scans, physical exams, and a report of pain symptoms. The auto injury patients had experienced substantial improvements in their level of pain. However, several of their symptoms persisted. 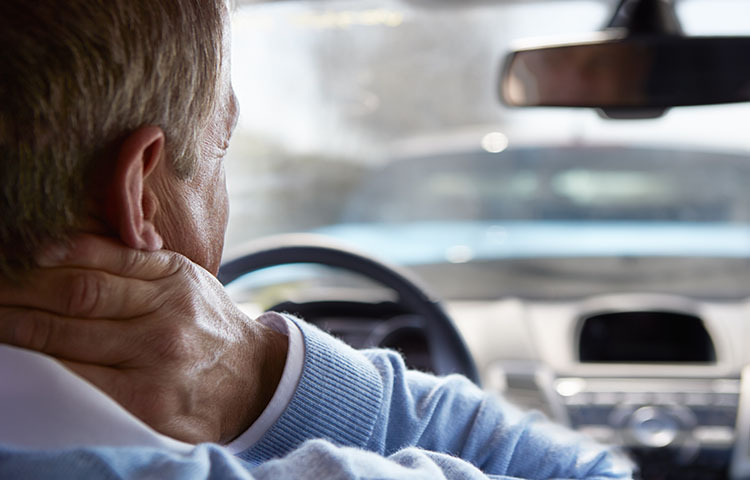 Compared to the healthy participants, those who had experienced crashes reported double the rate of neck pain and shoulder stiffness, and were three times as likely to report arm pain, numbness, and headaches. The MRI scans revealed some observable changes in disc degeneration among patients with crash injuries. However, the chances were not significantly different than those observed in the control group. Therefore, the researchers determined that MRI scans did not explain the higher rate of pain reported by injury patients. More research is necessary for a full understanding of the long-term impact of auto collisions. However, this study confirms that these types of injuries can result in long-term pain for many people.